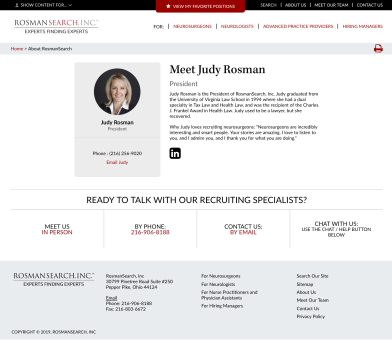 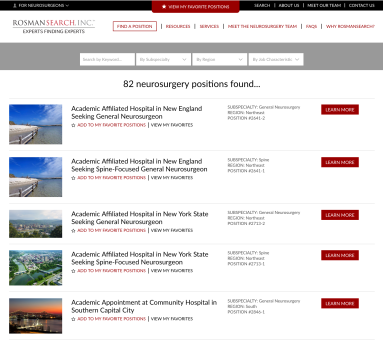 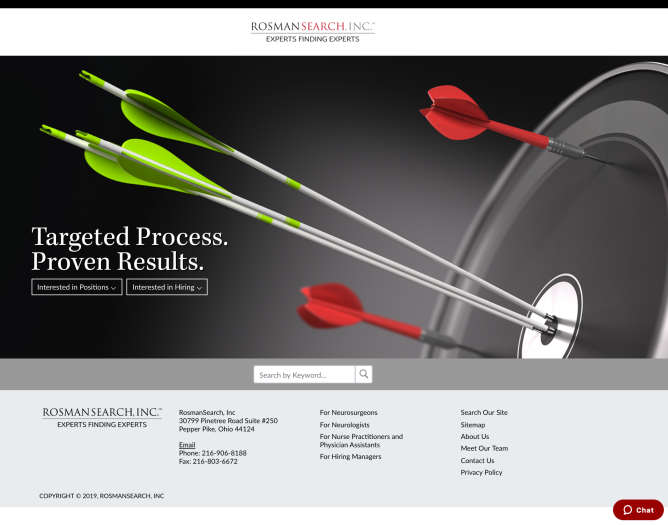 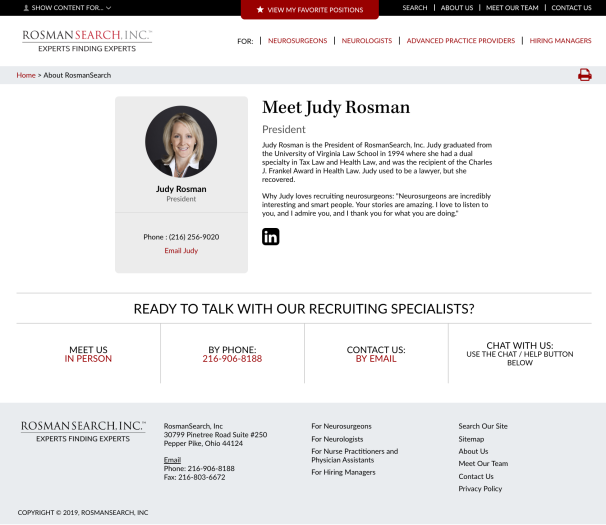 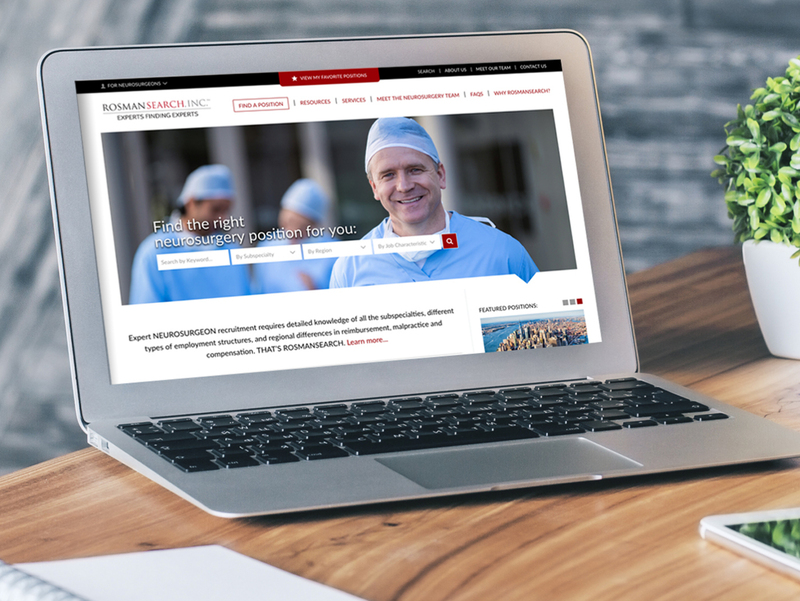 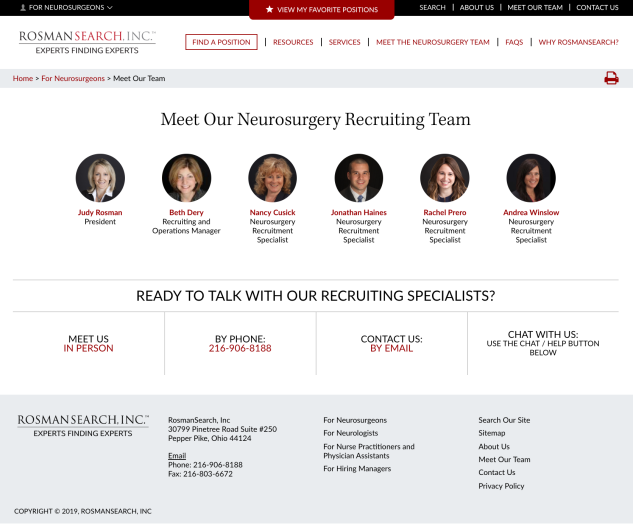 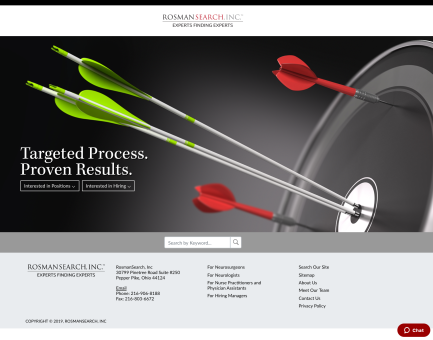 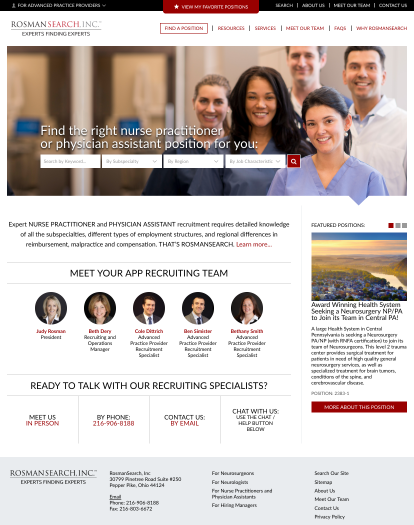 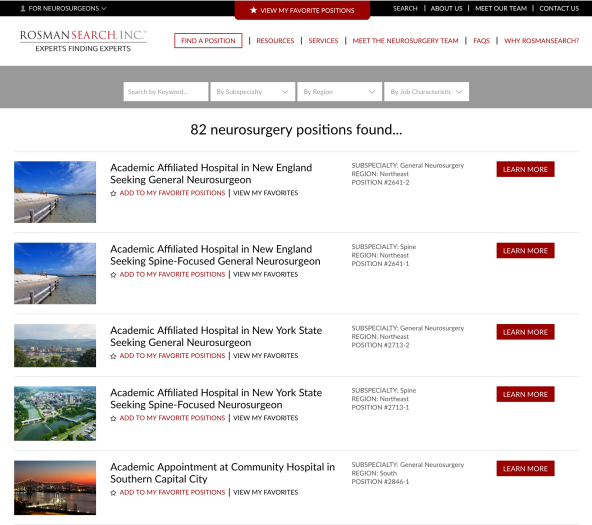 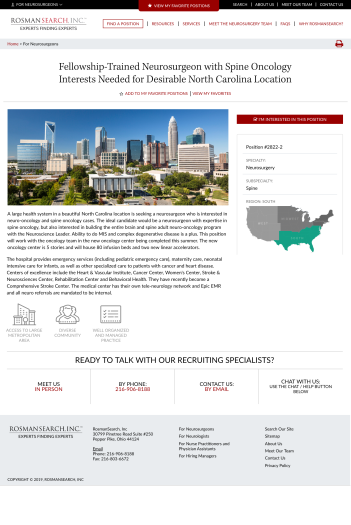 Website for RosmanSearch, Inc. - Recruiter : eyemg : web. mobile. 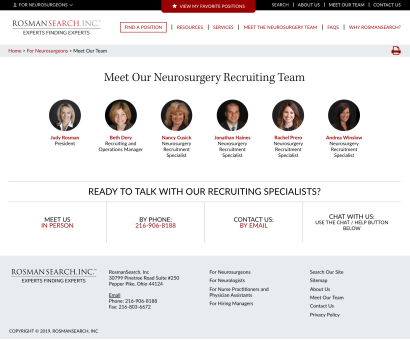 social. 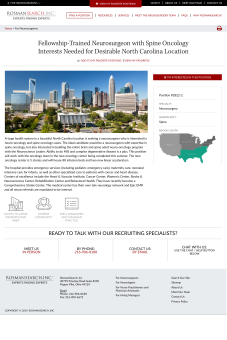 We are always looking to work with companies that have great products, services and people.